Woah! Nityananda Prabhu Giving Morning Class Everyday 'Till Next Tuesday! ~ The Toronto Hare Krishna Temple! Woah! Nityananda Prabhu Giving Morning Class Everyday 'Till Next Tuesday! Woah! Breaking news! HG Nityananda prabhu has agreed to give morning class everyday during his current visit to Toronto!!! The morning Srimad Bhagavatam class is a mainstay at all Hare Krishna temples around the world. 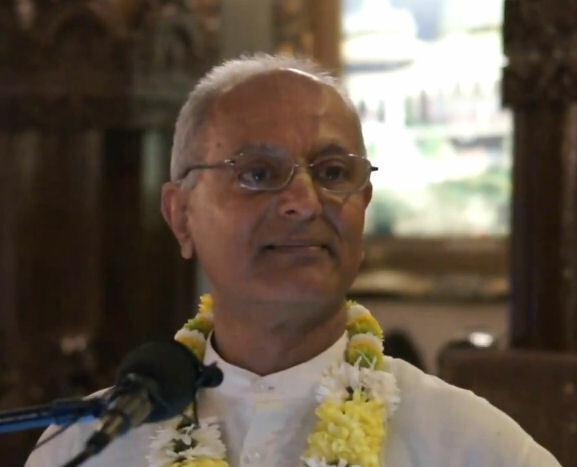 Every morning, devotees are welcome to join the resident devotees who live in the temple as the timeless wisdom and jewels of the ancient text, Srimad Bhagavatam, are explored. Class begins every morning at 7:30am and goes until about 9:00am (it's perfectly fine to duck out early if you have to head out to work/school). Please come an join these incredible classes with HG Nityananda prabhu! Morning Classes Will Be Broadcast Live on the Blog!